A listing of recent posts to the Geek’s Blog @ disneygeek.com, disneygeek.com posts & Disney Press Releases. 12.31.17 – Walt Disney World Pictures: Pictures from 12/8 – Day 5 include Fishing at Epcot, a morning visit to Epcot, afternoon at the Magic Kingdom, a quick Animal Kingdom visit then Epcot to close out a full day. 12.29.17 – Walt Disney World Pictures: Pictures from Day 4 of my December Trip feature a visit to the Animal Kingdom and Epcot. 12.28.17 – Construction Progress: Updated with Star Wars: Galaxy’s Edge pictures from 12/21. 12.27.17 – Walt Disney World Pictures: Day 3 from my December trip included my first visit to Pandora, the morning at Animal Kingdom and then some time at the Studios later in the day. 12.23.17 – Geek Speaks: Added my thoughts and observations from Thursday at the Disneyland Resort. 12.22.17 – Park Miles: My trip log from Thursday at the Disneyland Resort. 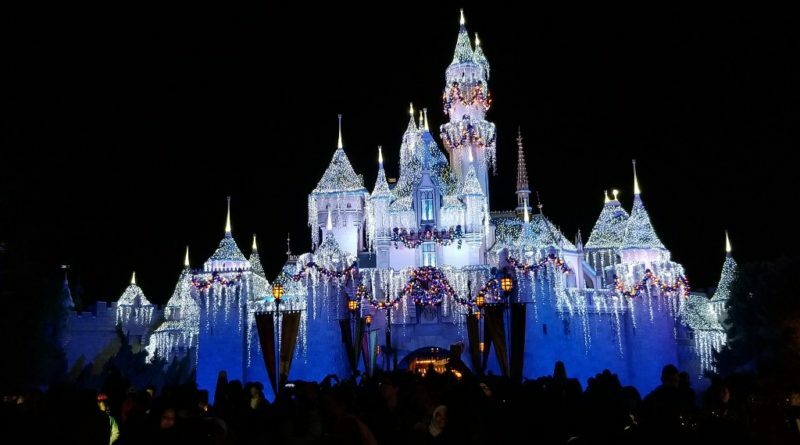 12.22.17 – Disneyland Resort Pictures: Pictures include Disneyland Hotel Christmas decorations, Star Wars: Galaxy’s Edge & Splitsville Construction Checks, plus snowfall from several areas around the park. 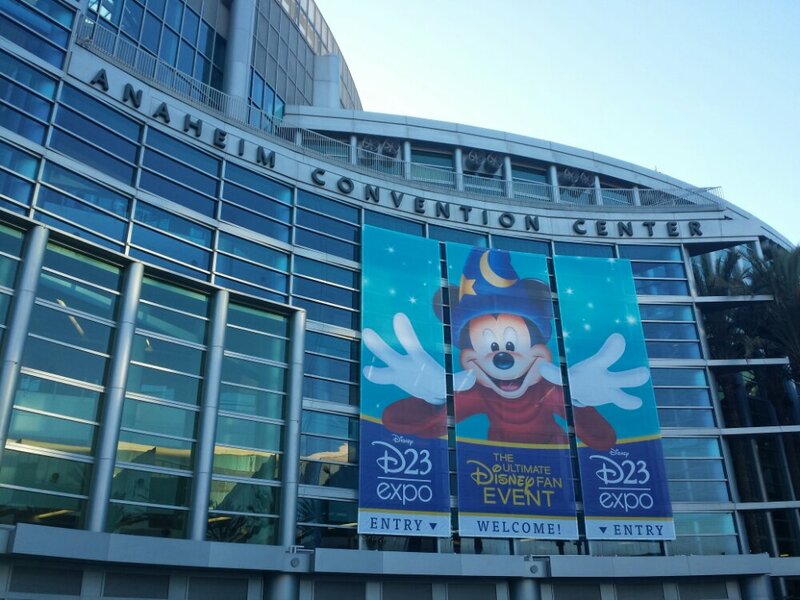 12.21.17 – The Geek’s Blog: I plan to be at Disneyland this afternoon/evening. 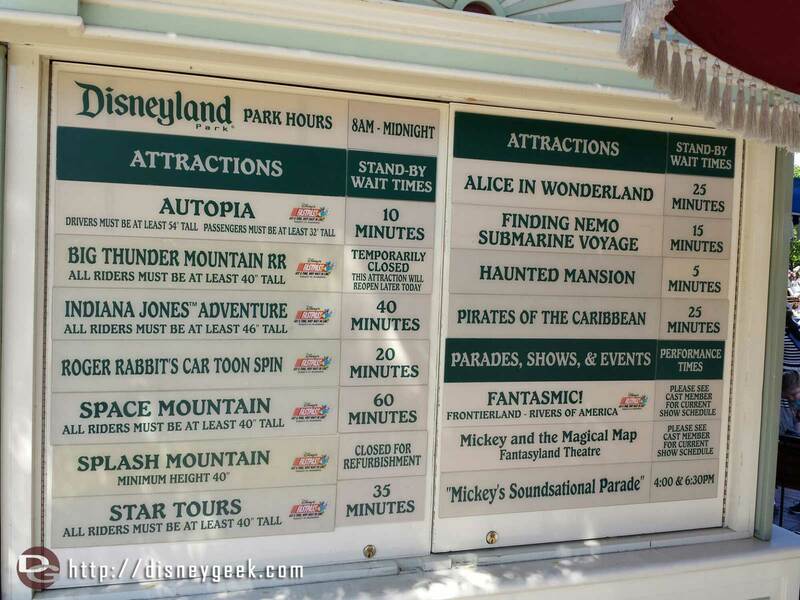 Stop by the blog to see posts as I roam the parks. 12.19.17 – Walt Disney World Pictures: My full picture set, thoughts & observations from Day 2 include a visit to the Magic Kingdom and Monorail Resorts.